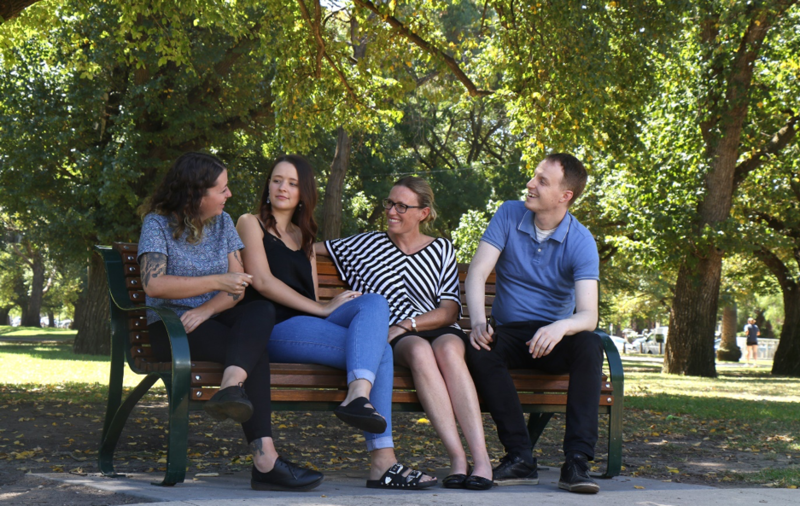 Mental illness in the North Western Melbourne Primary Health Network (NWMPHN) catchment is growing rapidly, particularly among adolescents and young adults. An updated mental health area profile, an analysis of mental health needs in the catchment, is now available on our website. Population forecasts suggest that the need for mental health services in the catchment will increase significantly, particularly services for young people living in growth areas. The number of people aged 10 to 24 in the NWMPHN catchment is expected to grow at more than double the rate for Victoria. Mental health can be conceived as a spectrum: at one end, people function well and feel good and at the other they experience severe mental illness. Those left in the middle are at risk of developing a mental health condition or experiencing mild or moderate mental illnesses. NWMPHN commission’s services to combat these issues, using a stepped care approach that categorises mental health conditions according to severity, impact on a person’s life and interventional pathways. NWMPHN’s analysis determines that affordability, access and cultural issues are significant and ongoing challenges in combatting mental health issues. People living in NWMPHN’s lower socio-economic areas are less likely to seek help or access services, perhaps for financial or cultural reasons, and are less likely to identify that they or someone they know needs help. English literacy is also a key factor in a person’s capacity to seek mental health treatment and gain enough social support. Two out of five people living in the NWMPHN catchment were born overseas and the proportion of people with limited or no English is significantly higher than the Victorian average. People in lower socio-economic areas in the catchment also access specialist clinical psychology and psychiatry services at a lower rate, despite indication of need. Affordability and workforce supply in these areas are likely factors. These are all issues that NWMPHN aims to address. To find out more about our mental health services, visit our website and read about our system of care. The mental health profile data is accurate as at November 2018.